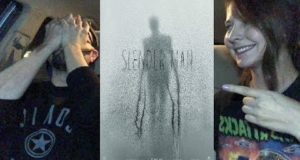 Brad and Laura check out Slender Man. 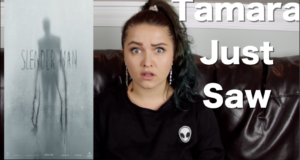 Tamara gives her thoughts on the Slender Man movie. Spoiler alert, it's pretty bad.